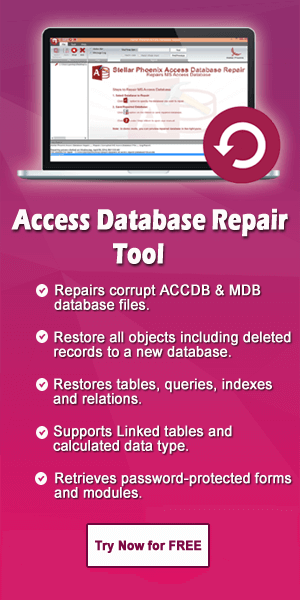 Have your MS Access 2016 Database (.accdb) files got corrupted? 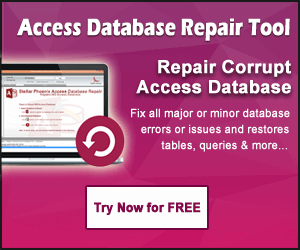 Are you looking to fix and retrieve corrupted/damaged MS Access 2016 Database files? Well, here in this video find out how to use in-built MS Access “Compact & Repair” utility to repair the corrupted MS Access 2016 database files.